history | Is Christianity True? New book out titled Unbelievable: 7 Myths About the History and Future of Science and Religion by Michael Keas. Michael Keas earned a PhD in the history of science from the University of Oklahoma, and is adjunct professor of the history and philosophy of science at Biola University. The book covers much of what I have posted about here on this site such as the myths concerning Galileo, the flat earth, and the dark ages. Scientists love to tell stories about the quest to understand the universe—stories that often have profound implications for belief or disbelief in God. These accounts make their way into science textbooks and popular culture. But more often than not, the stories are nothing but myths. 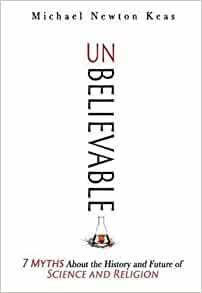 Unbelievable explodes seven of the most popular and pernicious myths about science and religion. Michael Newton Keas, a historian of science, lays out the facts to show how far the conventional wisdom departs from reality. 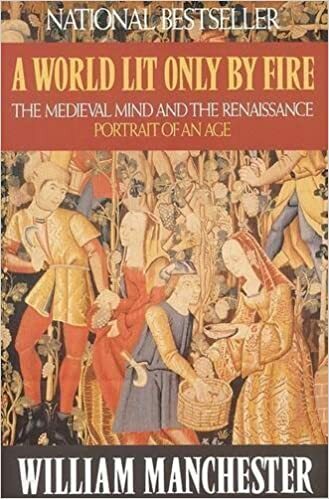 He also shows how these myths have proliferated over the past four centuries and exert so much influence today. • Why “Flat Earthers” had basically disappeared by the third century B.C. In debunking these myths, Keas shows that the real history is far more interesting than the common account of religion at war with science. 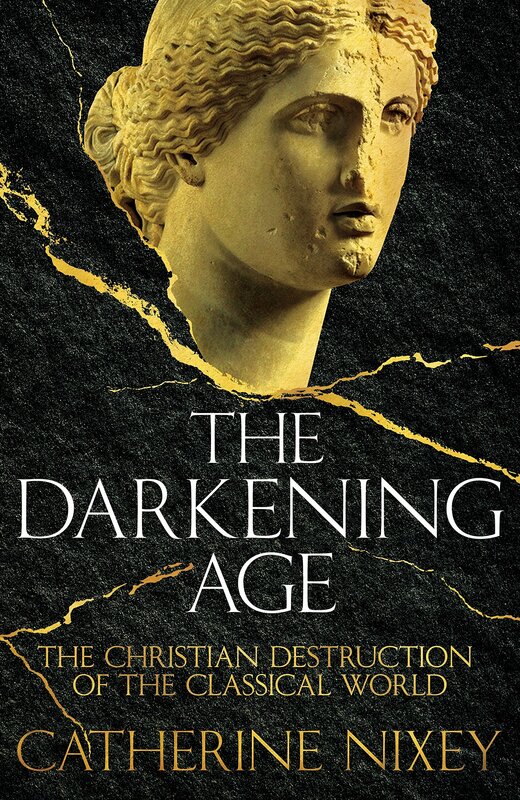 This accessible and entertaining book lays out powerful arguments that will be embraced by religious believers tired of being portrayed as anti-intellectual and anti-science. 61 But he remained silent and made no answer. Again the high priest asked him, “Are you the Christ, the Son of the Blessed?” 62 And Jesus said, “I am, and you will see the Son of Man seated at the right hand of Power, and coming with the clouds of heaven.” 63 And the high priest tore his garments and said, “What further witnesses do we need? 64 You have heard his blasphemy. What is your decision?” And they all condemned him as deserving death. The historical Caiaphas can be crosschecked in history by the Jewish historian Jospehus, as mentioned in the video above. Caiaphas was the Jewish high priest of the Sanhedrin. The primary sources of Caiaphas are the New Testament (Matt 26:3, 57; Luke 3:2; John 11:49; 18:13, 14, 24, 28; Acts 4:6) and Josephus. Caiaphas ossuary discovered in south Jerusalem in November of 1990. An inscription on the side of the ossuary contains the phrase “Joseph, son of Caiaphas. Inside that ossuary where the bones of a man. Most ossuaries are plain and contain no inscriptions; the Caiaphas ossuary is ornately decorated as would be the case for a high priest such as Caiaphas. Well, this story might not be so clear cut as youtube tells us. Several articles by scholars and historians are challenging this claim. 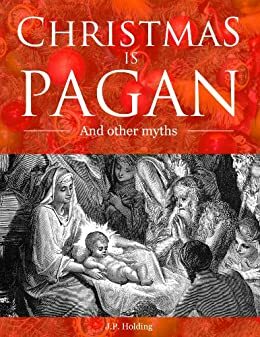 December 25th as the date of the Christ’s birth appears to owe nothing whatsoever to pagan influences upon the practice of the Church during or after Constantine’s time. It is wholly unlikely to have been the actual date of Christ’s birth, but it arose entirely from the efforts of early Latin Christians to determine the historical date of Christ’s death. You will have to read the full article for the details, but it well worth the read as we enter into the Christmas season this year. “Calculating Christmas: The Story Behind December 25” by William J. Tighe | Touchstone Dec 2003. White’s book remains influential despite the fact that modern historians of science dismiss it as nothing but a polemic — White himself admitted that he wrote the book to get even with Christian critics of his plans for Cornell. … many of White’s other accounts are as bogus as his report of the flat earth and Columbus. Sean continues the article by revealing where the conflict really lies. Definitely worth the read. In Sean and Josh McDowell’s updated book Evidence that Demands a Verdict, they responds to this challenge at length. It is part of the Explore Worldview online series training that Impact 360 provides which the first session is free online with a total of eight sessions. An video interview with Sean McDowell on tolerance: What is tolerance anyways and should Christians embrace it? Alan Shlemon on “Do Muslims and Christians worship the same God”: Determine whether Muslims and Christians worship the same God! My previous posts in the Updated CSB Apologetics Study Bible for Students included my article on the problem of evil and the Crusades. Today’s post includes my article about the objection that religious beliefs are merely reflections of where one was raised. The Apologetics Study Bible for Students provides answers to many of these perplexing questions from the Crusades, religious plurality, and the problem of evil along with many other resources and features helpful for any student or adult. Are religious beliefs just a reflection of where one was raised? It’s hard not to notice that people who grow up in India almost always become Hindus and people raised in Saudi Arabia usually become Muslims. Likewise, most Christians accept Christianity because their parents were Christians. Since a person’s religious beliefs most often reflect the dominant religious beliefs of the region in which they were born, many people conclude that all religions are just cultural expressions. In this view, religious beliefs are not the result of reason, evidence, or the movement of God in a person’s life. Rather, religion is just a product of the way you were raised. There are two significant problems with this theory. First, the origin of a belief does not determine whether or not it’s true. Each truth claim (and hence, each religion) must be weighed independently of questions about its origin. 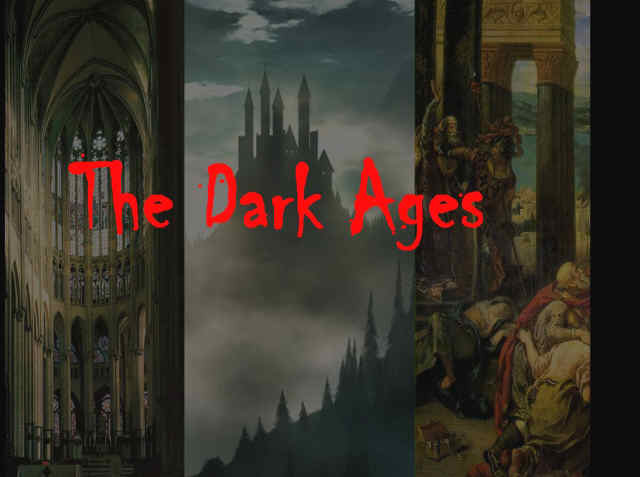 We examine how it matches up to things like history, logic, and data from science. If the belief stands up to examination, it does not matter how you came to hold it. For instance, what if a lunatic told you how to get to New York City? The man believes many wrong things about himself and the world, but if his directions succeed in getting you to the “Big Apple,” you can be sure that his belief about the route to New York was correct. It does not matter that he is certifiably crazy. Your belief originated with a crazy man, yet the crazy man knew the truth. Second, the skeptical view described above says your surroundings determine your beliefs, and yet this theory cannot explain religious conversions in which a person chooses against their upbringing. Every day all across the world, many thousands of people convert from one religious belief to another. If religious beliefs merely reflect where one was raised, this would not happen. The reality of religious conversion shows that religious beliefs are more than the result of upbringing. People change their religion because they come to question their inherited religious beliefs, examine the beliefs of other religions, and thus choose to reject their cultural influences and upbringing and the beliefs that come with them. 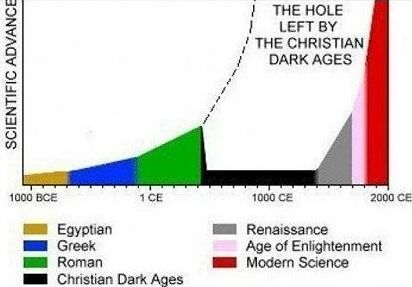 The most impressive historical example of this is the spread of Christianity. The Christian faith began as a tiny group of Jews huddled in Jerusalem, but then spread all across the world, traversing many cultures and languages, as people examined the case for Christianity and came to believe it was true. My previous post about the Updated CSB Apologetics Study Bible for Students included my article on the problem of evil. The article was published in the study bible which comes out July 1. Today’s post includes my article about the Crusades. One of my most visited posts on this blog is “What About the Crusades? 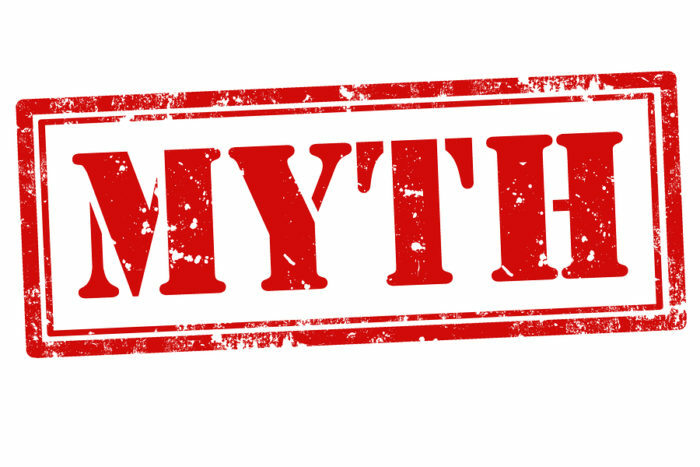 Myths and Facts” which includes a nice infographic, video, quotes from experts, and resources for further study about the Crusades. Presidents to pundits have referenced the crusades as comparable to radical Islamic terrorism, that the crusades were unprovoked Christian attacks on Islamic territories for land and loot. This is an extreme oversimplification at best and at worst gross negligence of the facts. The Apologetics Study Bible for Students provides an answer to this perplexing question about the Crusades and the truth of Christianity along with many other resources and features helpful for any student or adult. “In a speech at Georgetown University, former president Bill Clinton claimed that the current increase of Islamic terrorist activity, such as 9/11, is a consequence of the Christian Crusades which occurred almost a thousand years ago. Ask about the Crusades and you will probably be told something like, ‘They were wars of unprovoked aggression by Christian nations against a peaceful Muslim world. The Christians were interested in gaining riches and land.’ In worst-case scenarios, people reject Christianity because they’ve been told that Christian Crusaders murdered Muslims for profit and gain. They conclude that Christianity is a violent religion. First, and foremost, it must be remembered that Christianity did not originate in the Crusades; it began on the cross of Jesus Christ. Even if the Crusaders performed horrific acts of violence and murder, these acts do not undercut the truth of Christianity nor change its essence. At most the Crusades illustrate that sinful and fallen people are ca- pable of wrongfully using the name of Christ for personal gain. But the Crusades were not just about gaining wealth and land. One must consider the historical context to more fully understanding the motivations of the Crusaders. The Crusades were not acts of unprovoked aggression by Christians against the Islamic world, but were a delayed response to centuries of Muslim aggression. From the very beginning of the Islamic religion Muslims sought to conquer the Christian world. In fact, the first three hundred years of Islam can be described as a period of military conquest. Muslim armies conquered all of North Africa, the Middle East, Asia Minor (modern Turkey), and most of Spain. Christian Europe had to defend itself or else be overcome by Islamic invasion. As Muslim forces pressed into Europe, Pope Urban II in AD 1095 called for the First Crusade in response to pleas of help from the Byzantine emperor in Con- stantinople (now called Istanbul). In other words, the Crusades were a defensive war, not an aggressive grab for land and loot. In fact, crusading was an expensive and costly endeavor. After the success of the First Crusade nearly all the Crusaders went home. Virtually none of them recovered the cost of crusading. If one wanted to get rich, crusading was definitely not the best route to make it happen. Many atrocities occurred in the Crusades. Understandably, war can bring out the worst in people. Even during World War II some American soldiers committed atrocities, but this does not mean the war was conducted so soldiers could commit crimes. As for the Crusades, Christians have rightly condemned the wrongs that many of the Crusaders committed. In summary, the Crusades were not about wars of unprovoked Christian aggression against a peaceful Muslim world, neither were they motivated by a quest for riches and land. The Crusades were defensive wars that aimed to stop Muslim military advance- ment. The West today enjoys religious freedom and democracy because the Christian nations prevailed. The Tower of Babel is recorded in Genesis 11:1-9. Critical scholars have traditionally viewed this story as mythical and not historical. There just seemed to not be enough corroborating evidence. 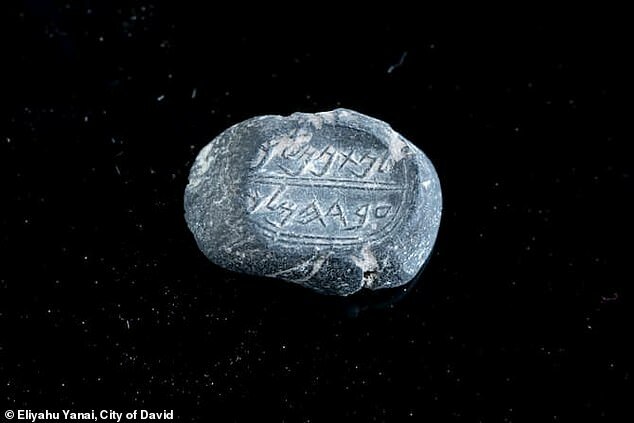 But, recently the Smithsonian Channel’s show titled Secrets aired its first episode of season four titled “The Tower of Babel” which seemingly supports the biblical record. On the website of the Schøyen Collection the commentary section on the Tower of Babel Stele states: “Here we have for the first time an illustration contemporary with Nebuchadnezzar II’s restoring and enlargement of the Tower of Babel, and with a caption making the identity absolutely sure. We also have the building plans, as well as a short account of the reconstruction process.” Apparently the ziggurat in Bablyon was originally built during the time of Hammurabi (1792-1750 BC).